Mechanical Mod There are 7 products. 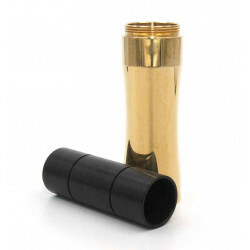 Adapter to convert the Dreamer into a stacked mechanical mod. This means that there would be two batteries placed in series that would deliver 8.4v.